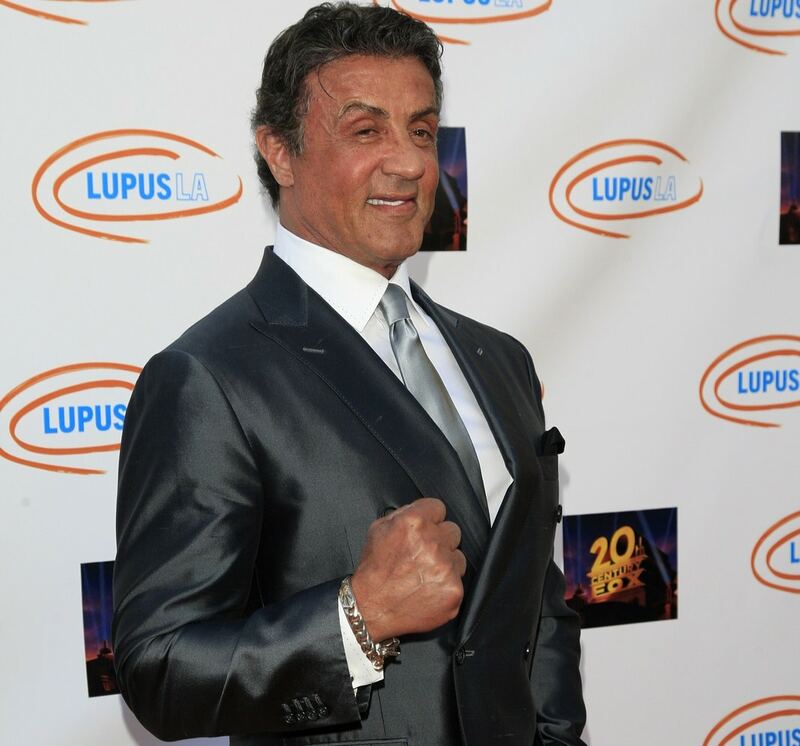 Sylvester Stallone really did go from rags to riches due to the popularity of the boxing film “Rocky”. Before the film was made, he was homeless and sold his dog for $50. Even at a young age, his high school classmates didn’t see much of a future for Sly as they voted him “most likely to end up in the electric chair”. But Sly proved them wrong when he became an actor (and only pretended to kill others). 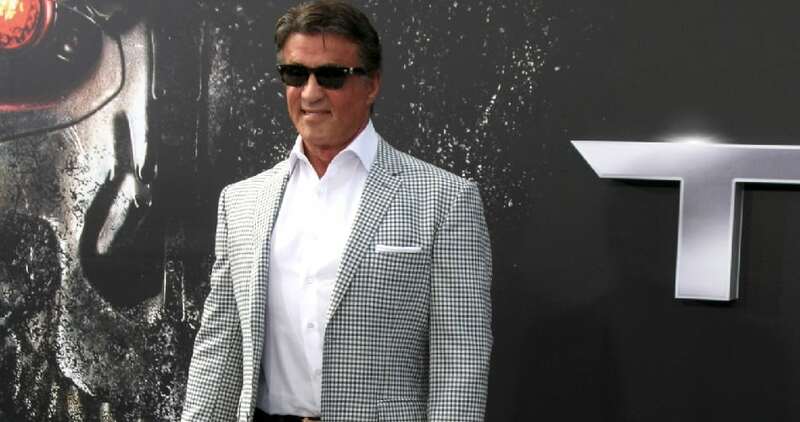 Ultimately, Sylvester Stallone was voted into the Boxing Hall of Fame for his contributions as a promoter of the sport and his role as Rocky Balboa. This American actor, screenwriter, producer, and director has an estimated net worth of $400 million dollars.